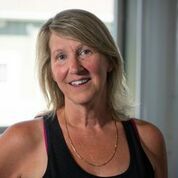 Barb has been an Uxbridge resident for over 30 years. She has recently retired from 29 years in Municipal Government and is thrilled to be joining the Thursday Morning costumer service team. 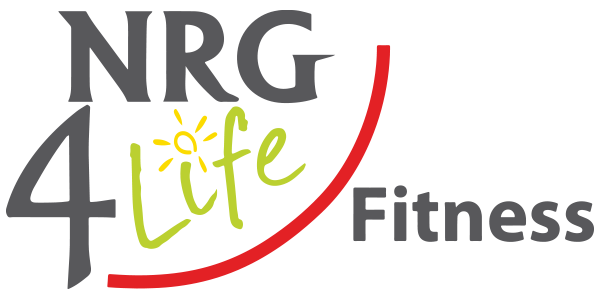 Barb has been a NRG4Life member since 2010!